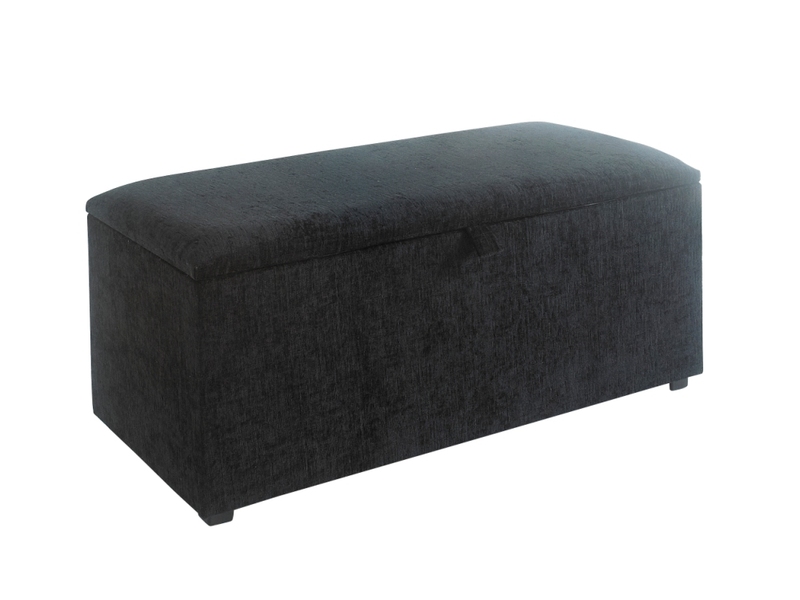 Our Lavish Different Design best storage and seating solution for any room adding some bling and good looks while hiding away toys/bedding/cd's/dvd's/games/shoes and other items. It comes with Gas Lift hinges. 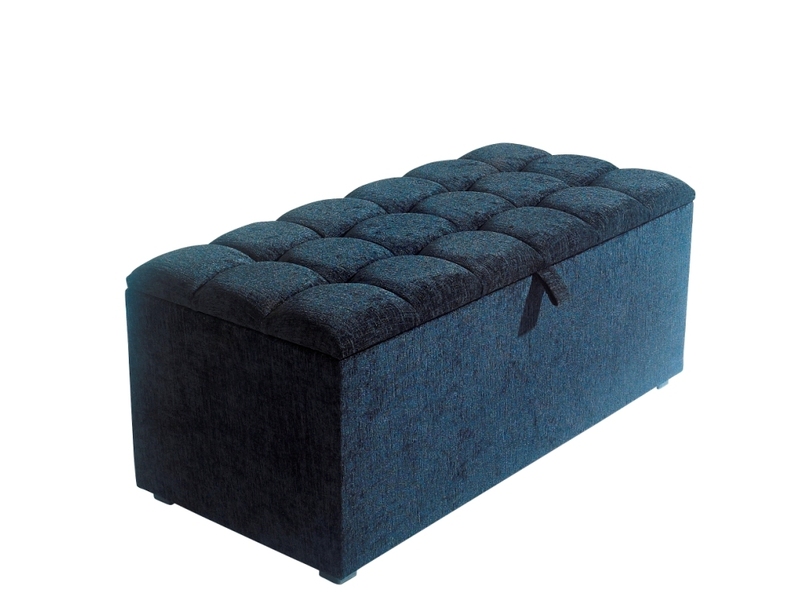 Available in Chenille, Linoso, Suede, Velvet and Faux Leather. Also available with Button Or Diamante Or Line please specify when ordering. 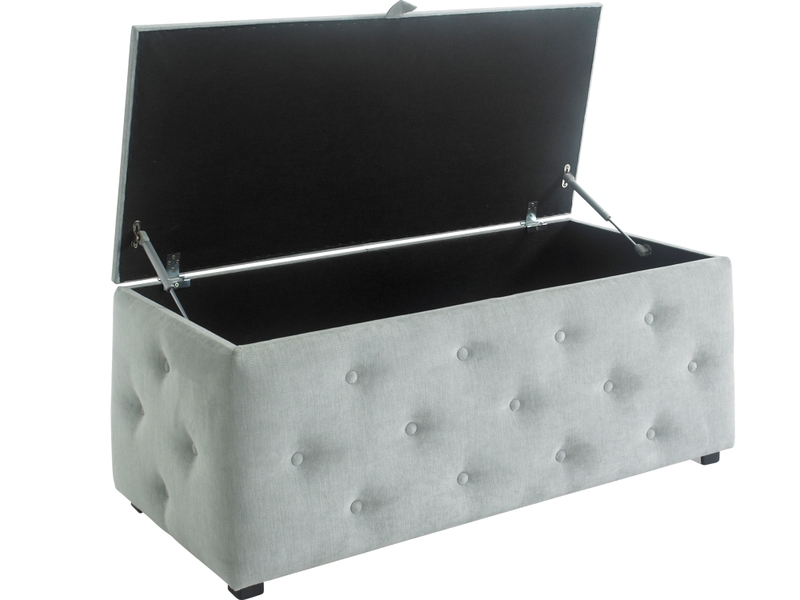 Our Lavish Different Design best storage and seating solution for any room adding some bling and good looks while hiding away toys/bedding/cd's/dvd's/games/shoes and other items. It comes with Standard Lift hinges. Perfect Storage. 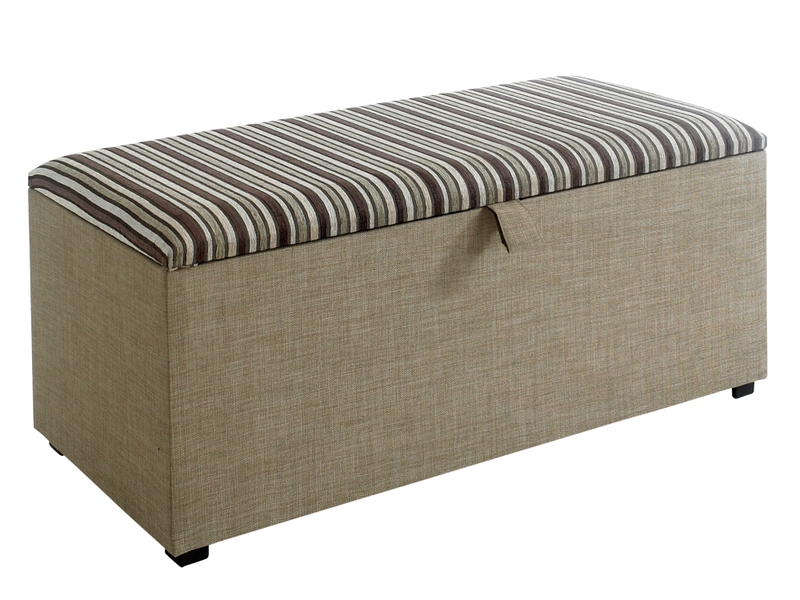 Specially handmade by our in house craftsmen plain top and sides available in Chenille, Suede, Fabric and Faux Leather. Made of High Density Reflex Foam which is hard wearing and durable. Comes with Standard Lift Hinges. The reflex foam will NOT go flat and bounces back each time.